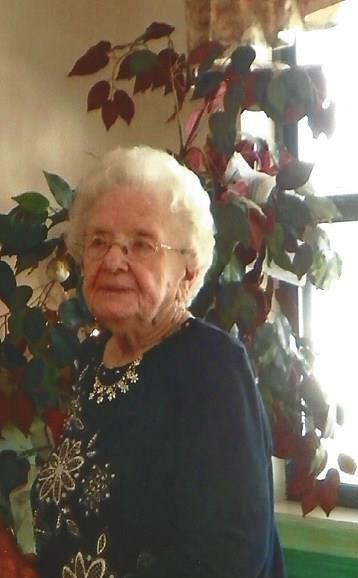 Betty Baser, 87 of Mountain Home, passed away Tuesday, October 24, 2017. She was born November 20, 1929 in Ulm, Arkansas. She is survived by four children, Robert (Mary) Baser of Norfork, Arkansas, Jerry (Fay) Baser of Stuttgart, Ricky Baser and Linda House both of Mt. Home; eight grandchildren; 17 great grandchildren, and two great-great grandchildren. She was preceded in death by her husband, James Baser; her parents, Ralph Robert Shumard and Virginia Ethel Evans Shumard; two brothers, Leonard L. Shumard and Lloyd Shumard and one sister, Marie Shumard. Funeral services will be 11:00 A.M., Friday, October 27, at the Westbrook Funeral Home Chapel in Hazen. Visitation will be from 10:00 to 11:00 A.M., prior to the service. Burial will be in the Lone Tree Cemetery in Stuttgart. My condolences to Linda, Robert Earl, Jerry and Ricky. It was good to get to visit with Betty at brother Earl’s funeral. Betty was always the kind of person who would be there when you needed someone for support, a really good person and neat lady. My thoughts and prayers are with you all. Much love, Lynn Kinder, from North Dakota.